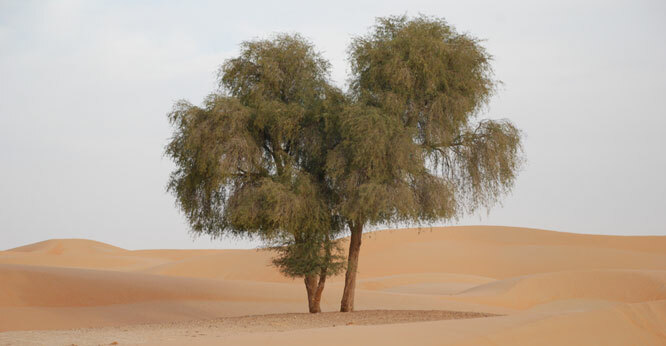 Prosopis cineraria, commonly known as the Ghaf tree, is widely regarded as the national tree of the UAE. The Ghaf is one of the best examples of resilience and sustainability. Sustainability is one of the critical issues in the present arena, where human activities are threatening the earth health. One of the easiest and effective tools of sustainability is the native genetic resources for food, agriculture and human well being Local trees come to life in the UAE. To make the subject easily understandable, I hereby give the example of this type of native Ghaf tree, which does not need any water and other special care but remains fresh and happy. Not only a rich source of nutritious feed for animals but provides an ecosystem to other floral and faunal genetic resources. Along with the other specialties, Ghaf provides the solution to difficult health ailments and the local communities had been using it as health agent since ages. Water-soluble extract of the residue from the methanol extract of the stem bark exhibits anti-inflammatory properties. For details please click on the link Medicinal uses. I hereby suggest using the native genetic resources as a tool to sustain life on the earth is the best choice we have. Ghab leaves and shoots are highly liked by the camels and goats. It has other valuable uses too. 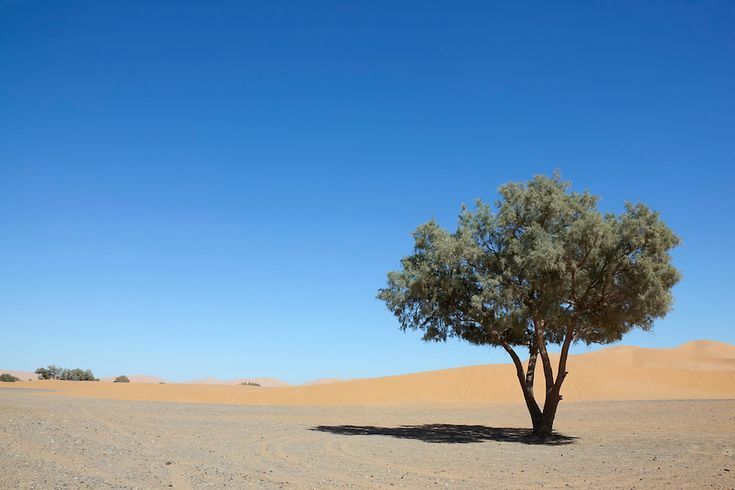 The rubbish and plastic are thrown in the desert (mostly desert safaris) is a great threat to this precious tree. Let us open our eyes and stop throwing rubbish in the desert.